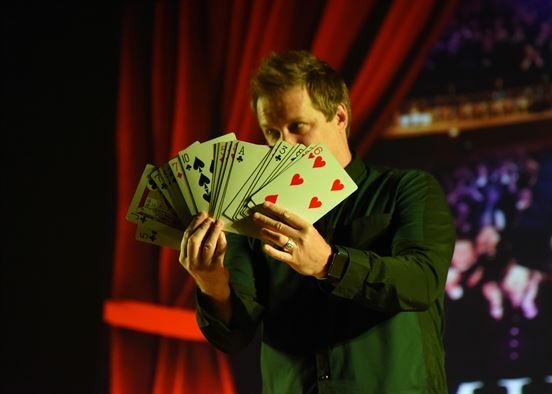 Experience our world famous magicians, as they perform exciting and often hilarious mind-blowing sleight-of-hand, both unbelievable and extraordinary. 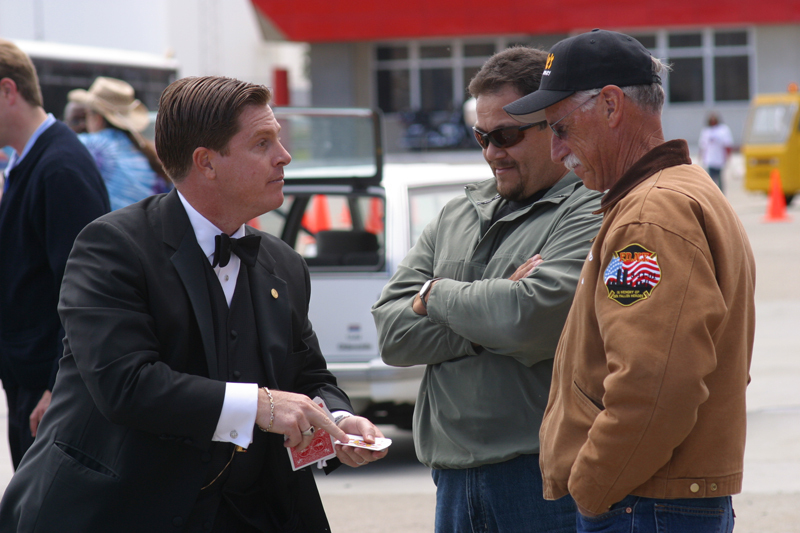 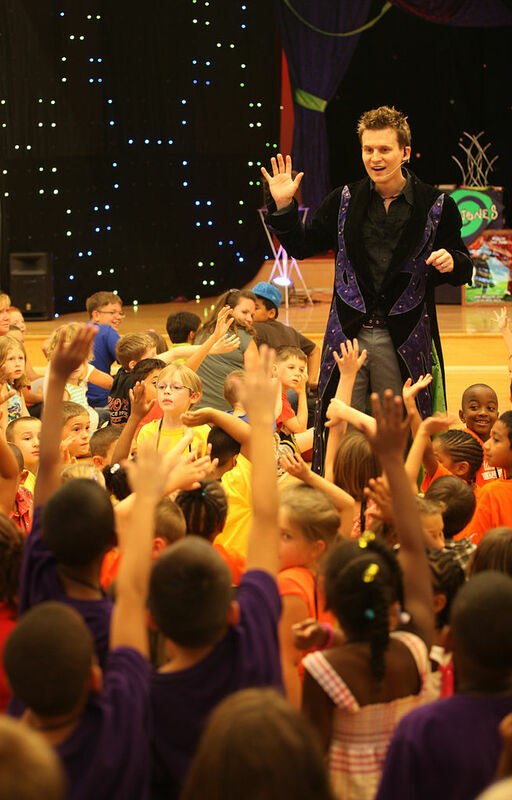 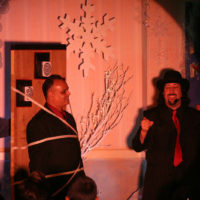 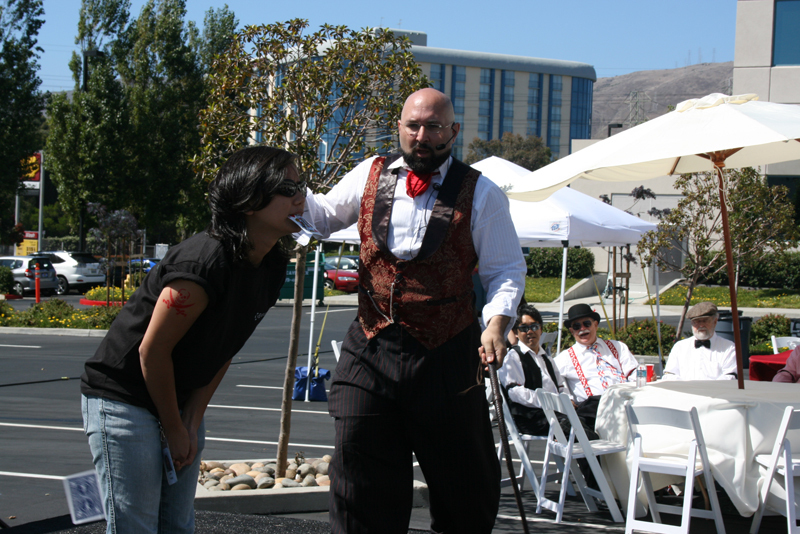 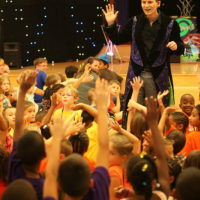 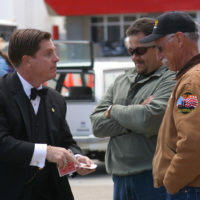 Magic shows are perfect for parties and guests of any age! 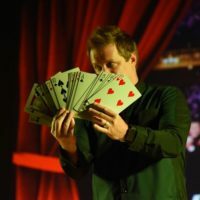 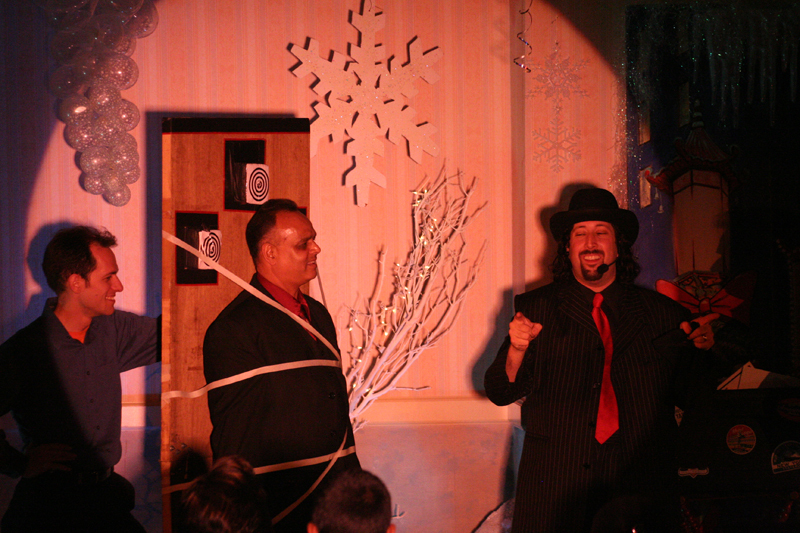 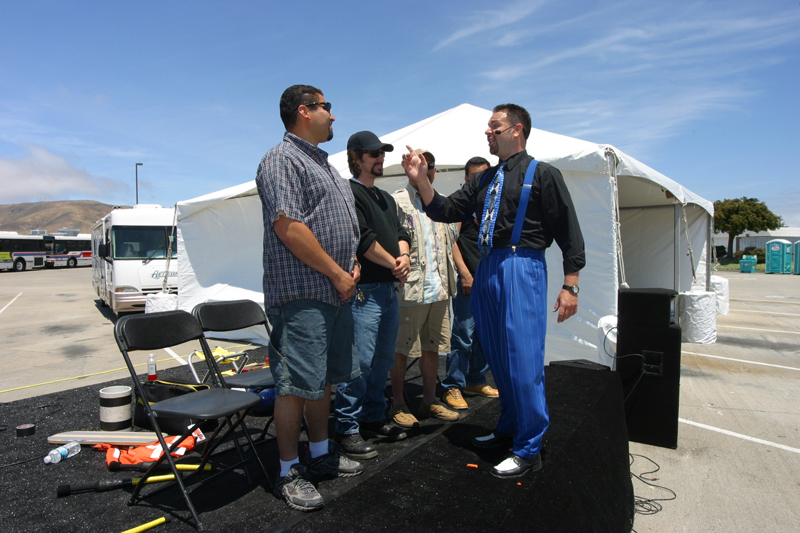 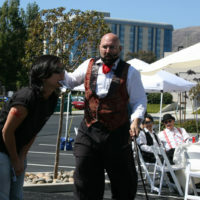 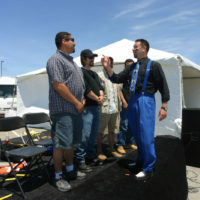 Our magic shows have been performed at events of huge scales and are sure to take your event to the next level.